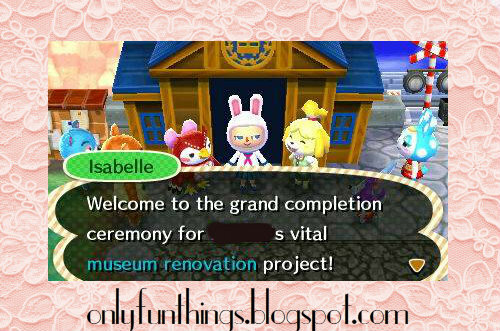 Ciao lovelies! 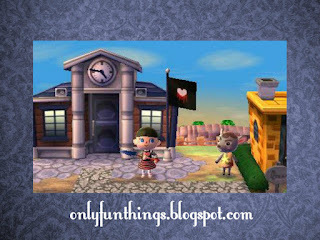 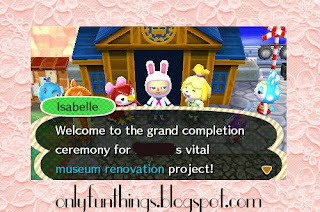 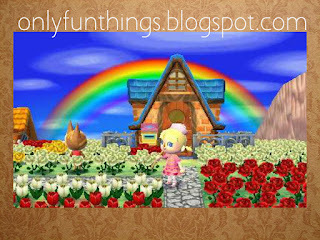 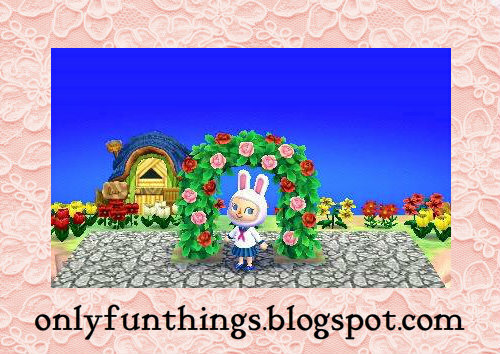 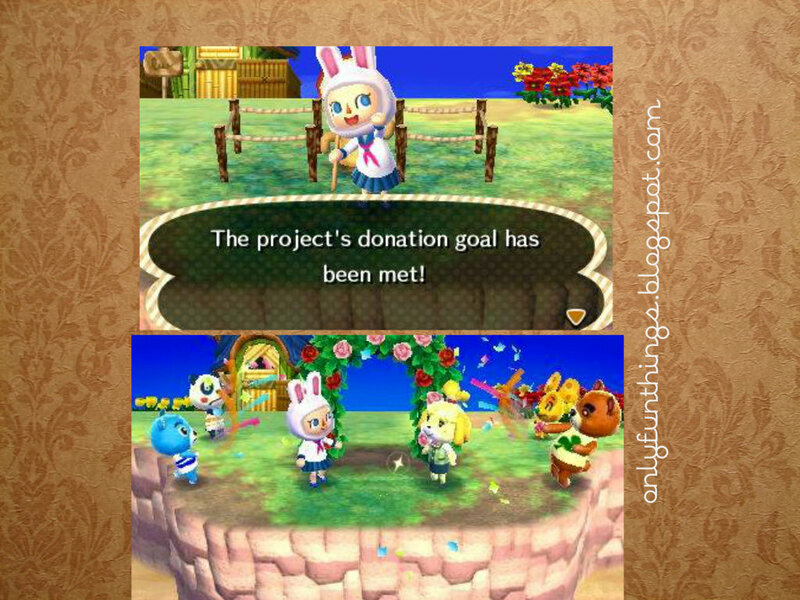 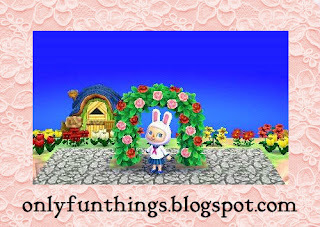 Here are some updates to my Animal Crossing New Leaf town! 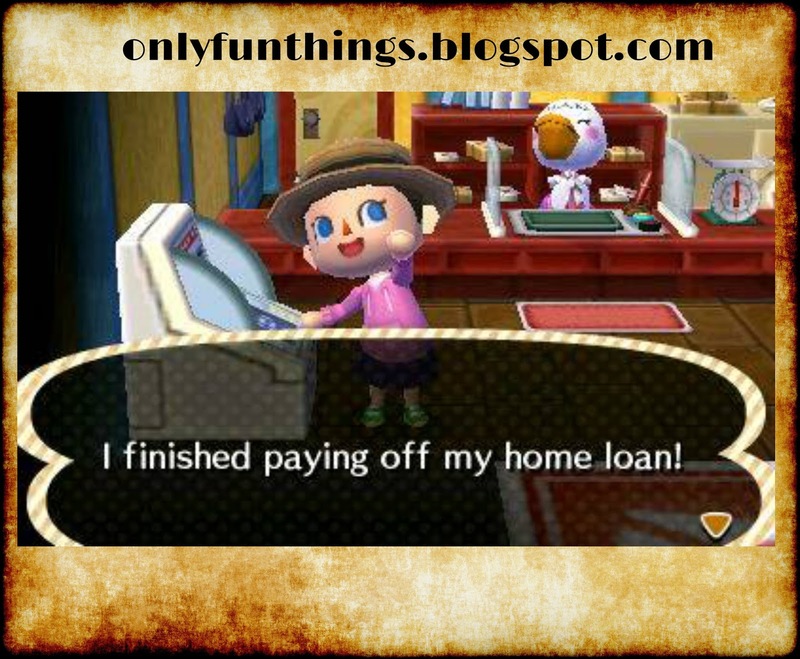 I paid off my house loan!